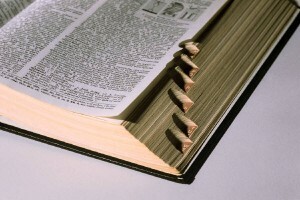 Having a good dictionary is essential for students of English to help themselves in self-preparations. A reliable dictionary usually meant having a thick volume of entries printed by reputable publishing houses such as Oxford or Cambridge University Press. These days, however, printed materials are becoming obsolete with the emergence of more convenient handheld devices that can be used in place of paper. And that includes online dictionaries. There are plenty of mobile applications out there designed for modern users and they even come with audio translations. However, be careful when using these to translate, particularly with IELTS Writing and Speaking. I have recently written something about this here.